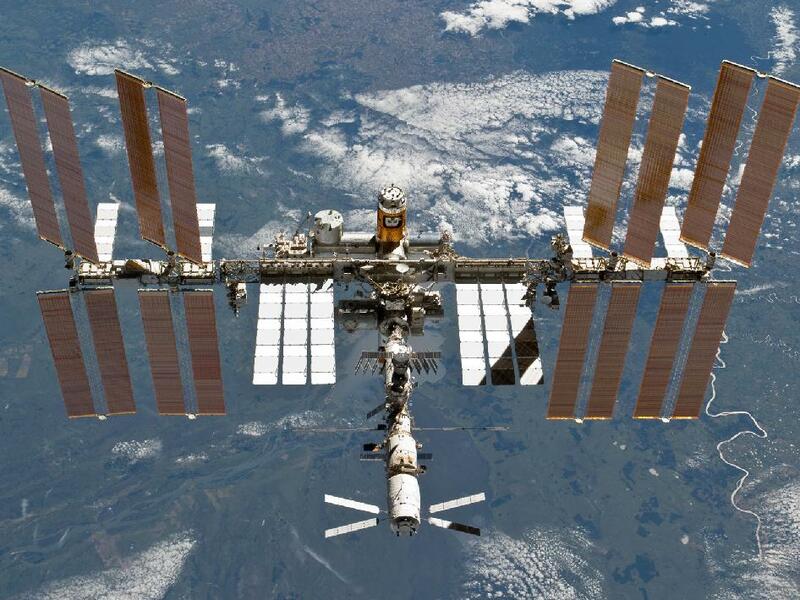 The International Space Station (Credits: NASA). The International Space Station orbit was raised one kilometer by Russia’s Mission Control Centre to avoid a possible collision with a fragment of the U.S. communications satellite Iridium-33, which collided with the derelict Cosmos 2251 on February 10, 2009 over Siberia. The raising is the 15th unscheduled maneuver to avoid space debris. The collision between Iridium 33 and Cosmos 2251 stunned the aerospace community. After the initial astonishment from the collision, finger-pointing between the operators of the satellites in the United States and the Russian Federation began. However, the incident helped to foster cooperation among the space-faring nations in addressing the issue of space debris and resulted in the United States and the Russian Federation opening a dialogue to discuss the issue and take measures to prevent similar incidents in the future. This eventually led to an agreement between the Russian Federation and the United States via U.S. STRATCOM’s Joint Space Operations Center (JSpOC). Under this agreement JSpOC shares orbital element data it obtains with the Russian Federation as well as other governmental and non-governmental organizations. This latest space debris avoidance maneuver highlights the ever-increasing issue of space debris in low-earth orbit and its hazard to both manned and unmanned space activities.